I heard about this event from Just a Lil' Lost, a blog by another Ontario book lover. 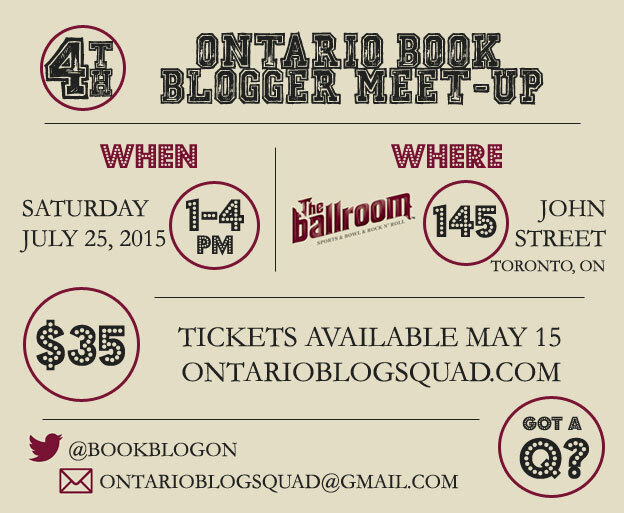 I thought this sounded like a fun afternoon, so I have purchased my ticket and am very excited to meet some fellow bloggers on July 25th :) If any of you are Ontario Book Bloggers and are interested in attending, click on the image or click here to be brought to the Eventbrite website where you can purchase your ticket. At last count there were 22 tickets still up for grabs, so don't hesitate to pick yours up now. 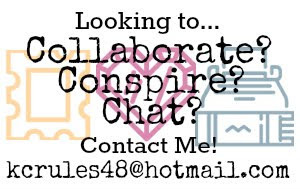 I'm looking forward to meeting other bloggers :) Comment below if this is something you think you might want to attend. I can't wait to meet you!